Illinois Baptist Disaster Relief (IBDR) has over 1,700 trained volunteers who serve as part of the Southern Baptist Convention’s Disaster Relief ministry, the third largest relief agency in the United States. 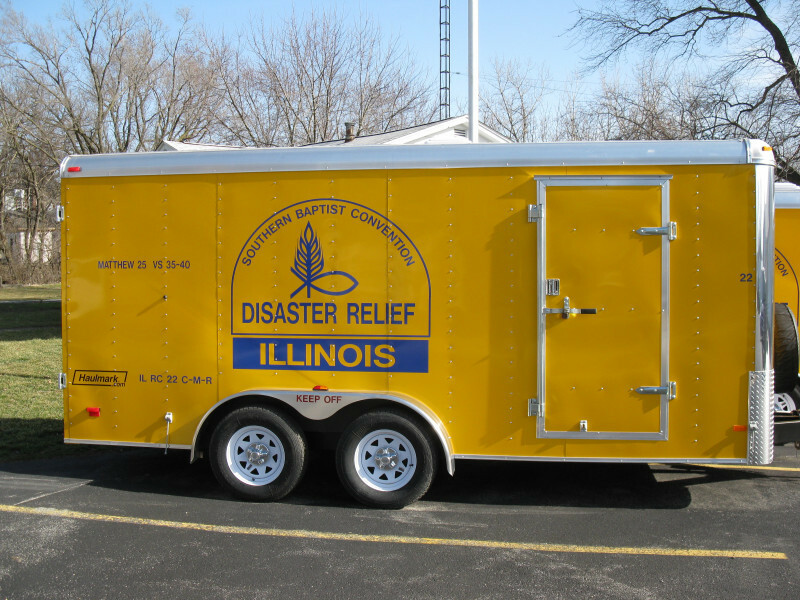 IBDR responds to natural disasters by providing chainsaw units, shower trailers, mobile kitchens, child care teams, and chaplains. In the case of flooding, volunteers in their signature yellow shirts help homeowners with “mudout,” clearing flooded properties of debris and contaminated building materials, so they can begin rebuilding and recovery. 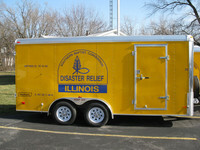 IBDR mobilizes volunteers from churches around Illinois to bring help, healing, and hope in times of crisis.